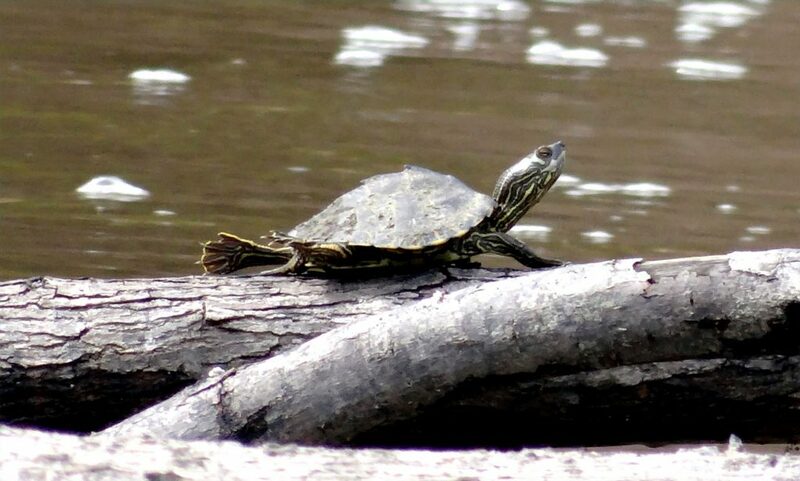 Graptemys.com – A website dedicated to the natural history, status and enjoyment of the North American map turtles (Genus Graptemys). Ringed map turtle (G. oculifera) Baur, 1890. Alabama map turtle (G. pulchra) Baur 1893. → = Species description nearly complete. 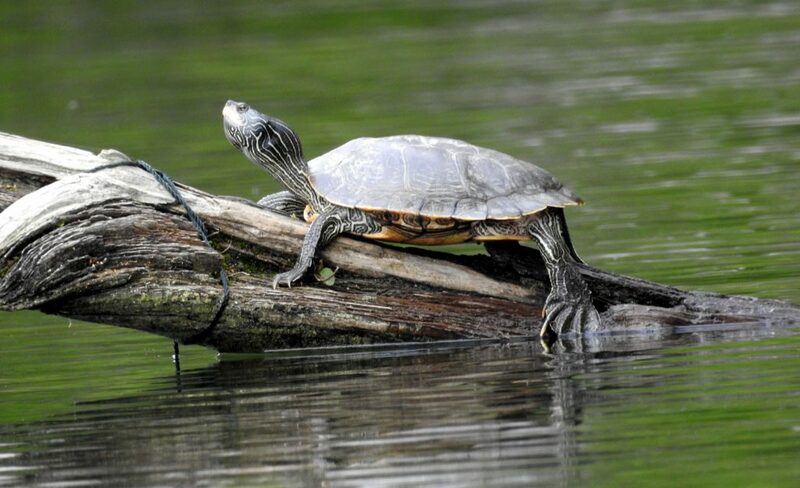 There are currently fourteen recognized species and two valid subspecies of map turtles. 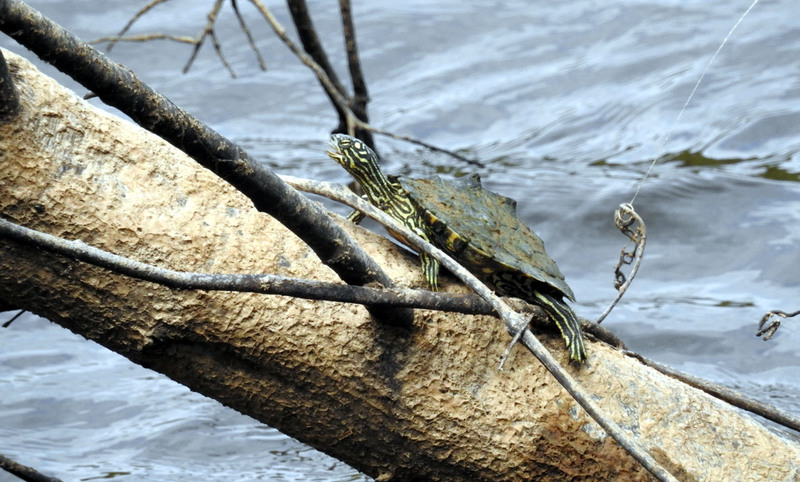 Graptemys (map turtles) are the most diverse Genus of turtles in the United States. They are primarily a riverine species that can exist sympatrically (with other Graptemys species) or allopatrically (as the sole Graptemys species) in a river drainage or drainages. Some species are endemic to a single river system or a few river systems, others are wide ranging species existing in many river systems. Most sympatric populations of map turtles consist of each species (females only) having different head types (megacephaly-wide, mesocephaly-medium, microcephaly- narrow) to alleviate competition of food resources.